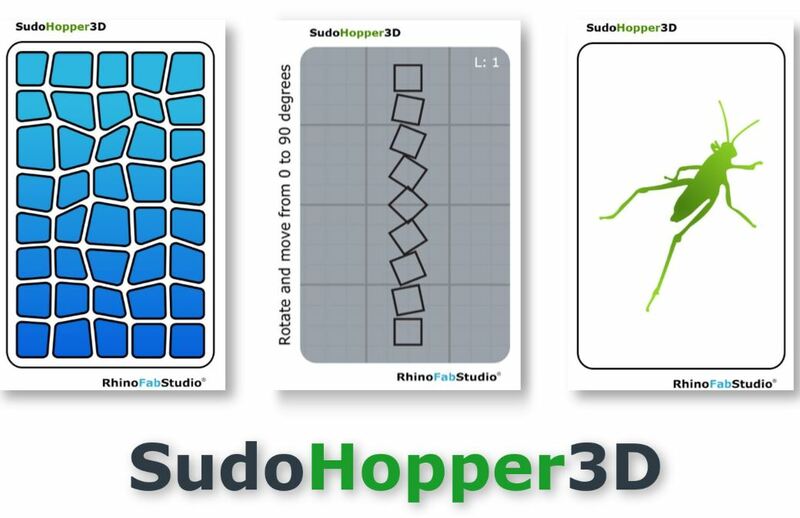 SudoHopper3D is a card game to improve the overall understanding of parametric thinking in Grasshopper. 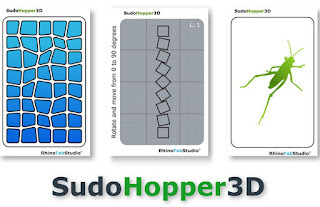 It playfully takes you on a journey through mathematics, algorithms and basic coding. Players surprisingly learn concepts such as vector geometry and trigonometry.